Since its origins in the deserts of Arabia fourteen centuries ago, Islam has grown until today it has one and a half billion followers, nearly a quarter of mankind. Today Islam is feared and distrusted by much of the Western world for its association with religious extremism and terrorism, although the vast majority of Muslims believe only in peace, love and service to Allah and assert that extremism has no place in their faith. Mohammed Jabbar, a Muslim, a British civil servant and a law graduate, has made a special study of the perception of Islam in the West. 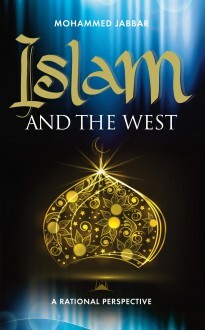 He has written this book to dispel some of the myths and misunderstandings about Islam, to encourage a rational approach to its study and to look at the prospects for building a better relationship between adherents of this great religion and the rest of the international community.